Classic Industries offers a wide selection of Cooling System Components for your Ford E-200 Econoline. Classic Industries offers Ford E-200 Econoline Radiator Hardware, Ford E-200 Econoline Mounting Hardware, Ford E-200 Econoline Petcocks, Ford E-200 Econoline Radiator Caps, and Ford E-200 Econoline Radiator Supports. Billet aluminum radiator cap for a variety of classic models is manufactured using quality aluminum and polished to a mirror finish. Knurled edges make them easier to open. Rated at 16 lbs. of pressure. 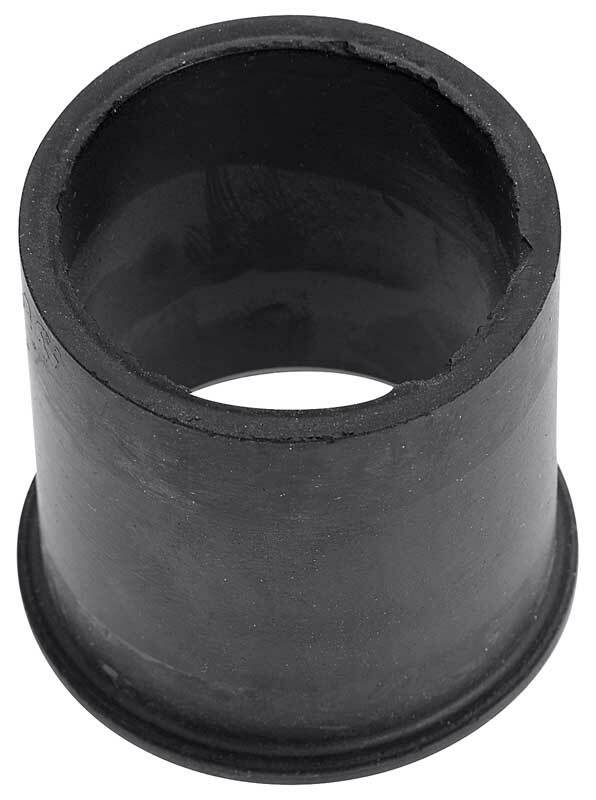 Northern Radiator GM / Universal Rubber Mounting Pads - 6 1/2 x 1 x 3/8"
Cold-Case Radiator Cap Polished Rated 16 Lbs. 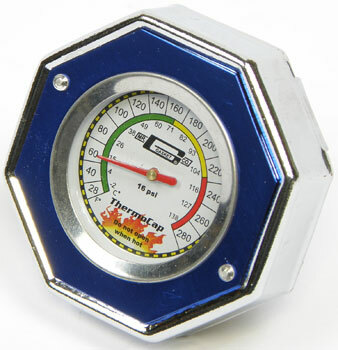 Cold-Case radiator cap rated at 16 lbs. are recommended for all Cold-Case radiators that require a cap. Feature an embossed logo and polished finish. 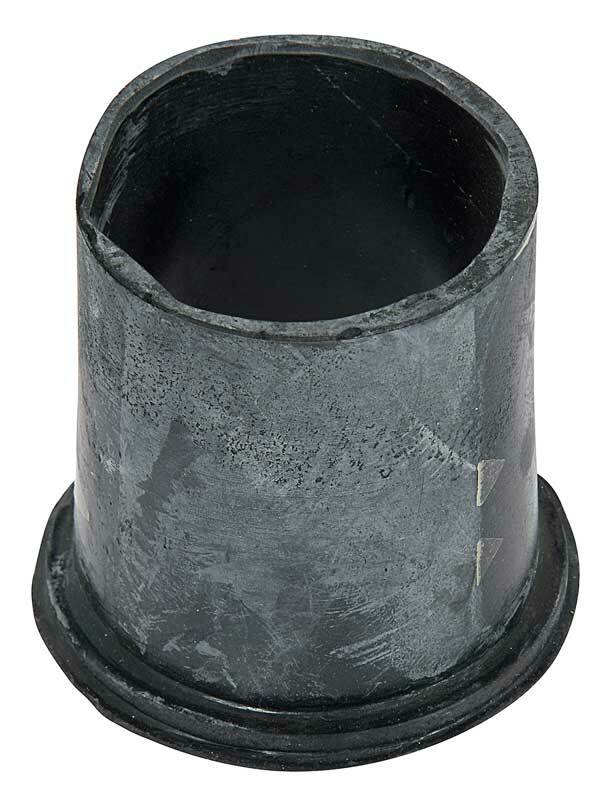 These are billet press fit caps that fit onto Cold-Case radiators only.